Riga is definitely one of the hottest spots in Europe for the stag parties, and the Riga Limo Service is always glad to take a part in this fun and exciting party by offering limousines with striptease to the Riga stag groups. 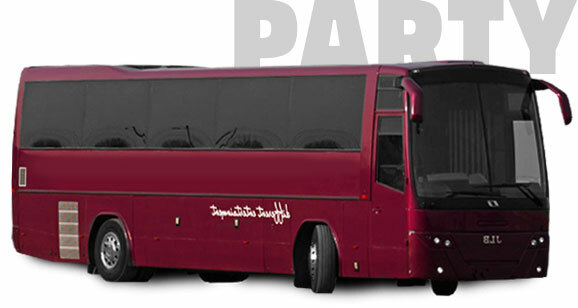 The Hummer Super Stretch limo can accommodate up to 19 passengers and certainly is the most notable limo in Riga. 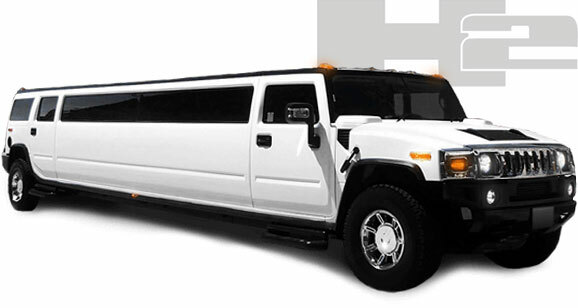 Wherever you go, the Hummer limo will make your appearance visible. 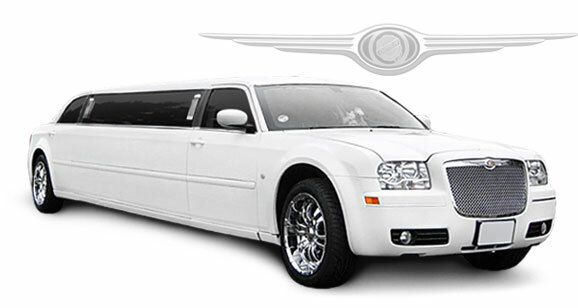 To make every stag party in Riga spicier, the Riga Limo Service offers luxury limousine ride with Chrysler 300C Super Stretch that can accommodate groups of up to 9 persons plus add hot Riga striptease dancer for your show!